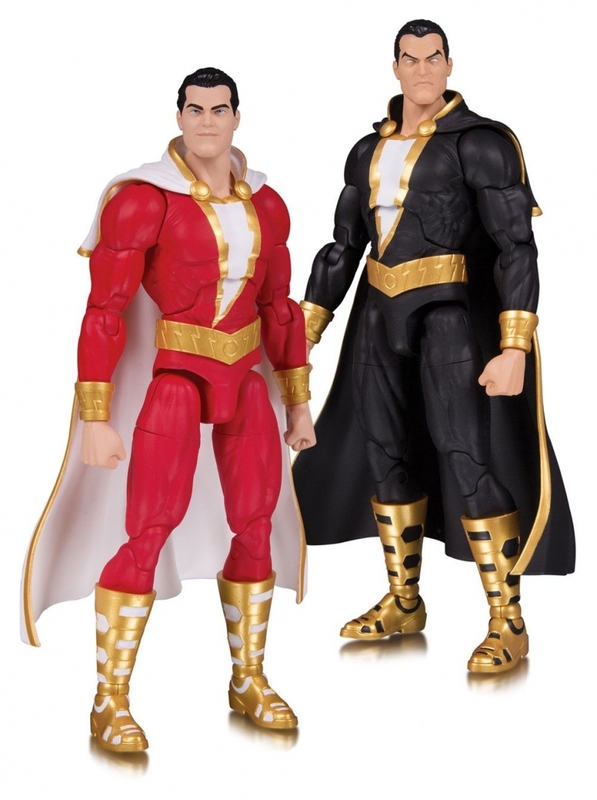 he DC Essentials Action Figure line kicks off 2019 with a 2-pack featuring Shazam! 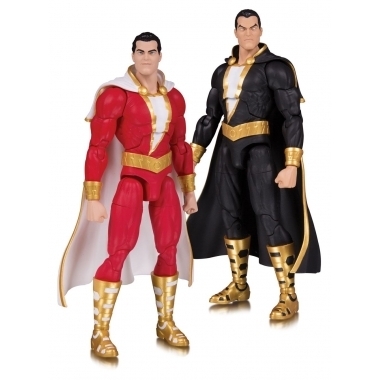 and his arch-nemesis, Black Adam. These highly articulated figures can be arranged into numerous poses, allowing you to create the showdown you've always imagined. Figures measure approximately 18 cm tall.